The Tappit Hen – Now Open! 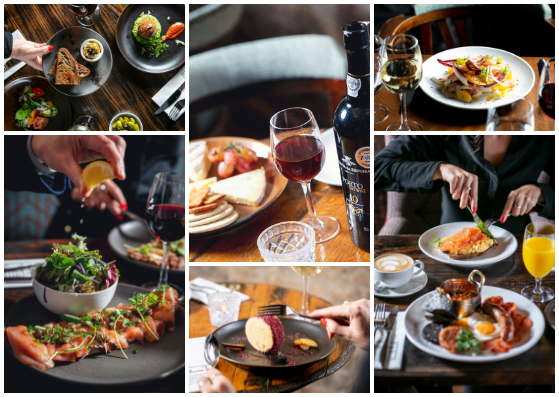 We are excited to announce that The Tappit Hen Wine Bar & Restaurant is now open at 21-23 St. Swithin’s Lane in the heart of the City. Food and wine lovers can expect a menu featuring modern, seasonal British cooking with an extensive wine list to complement it. 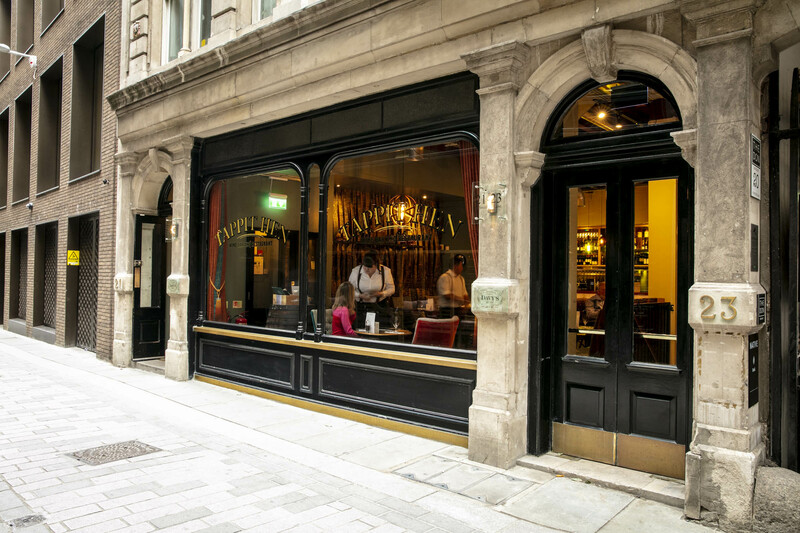 Look out for a varied by-the-glass selection and fine wines served using Coravin and, in a nod to the building’s history, a wide range of Ports and fortified wines. Set over two floors, The Tappit Hen will have a vibrant ground floor bar with seating for 60 people and a 50 cover restaurant. There are also two elegant private dining rooms for up to 24 people and access to the original 15th century cellars – a unique and atmospheric setting for intimate private tastings and events. 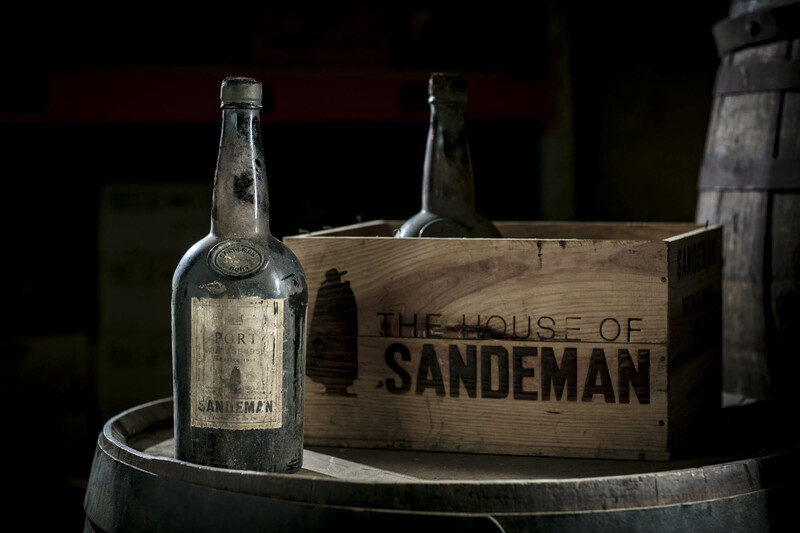 The building itself once housed the UK cellars of Sandeman Port and there are references to this rich wine history throughout, with Sandeman barrel staves used for banquet seating and finest quality Portuguese cork for the bar front. The Tappit Hen takes its name from the traditional 2.1 litre bottle of Port and there is feature lighting above the bar made from original Tappit Hens of Sandeman 1955, the last vintage to be bottled at the St Swithin’s Lane address, which have been lying undisturbed in the Davy’s Wine Merchants cellars for over 60 years.